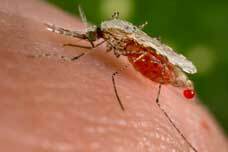 Who doesn’t dread that soft buzzing sound we recognize as the imminent attack of the summer mosquitos? Fortunately for world health, the disease factor associated with these insects may one day be a thing of the past, thanks to innovative research being done in university laboratories across the U.S. Our Science Market Update has been keeping track of such research. Earlier we reported on work at UC Irvine; more recently we looked at a very different approach in a biogenetics lab at Rockefeller University. 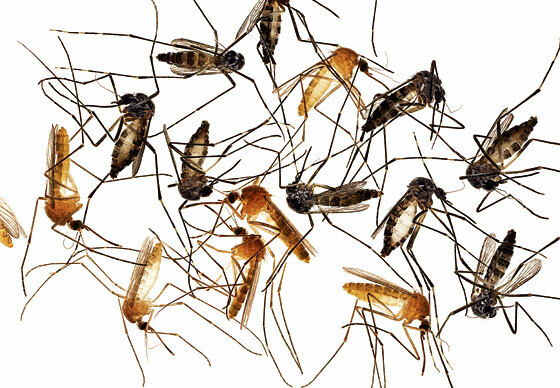 The New York area alone is home to some 60 varieties of mosquito. Fortunately the cool tempertaures of fall will mean that our NY shows in October may warrant a scarf, but no bug spray. These four Metro Area events are held at some of the most elite university research campuses in the nation, with very strong federal, state, and private sector support. Please click on the show site you're inerested in for more information about that show.